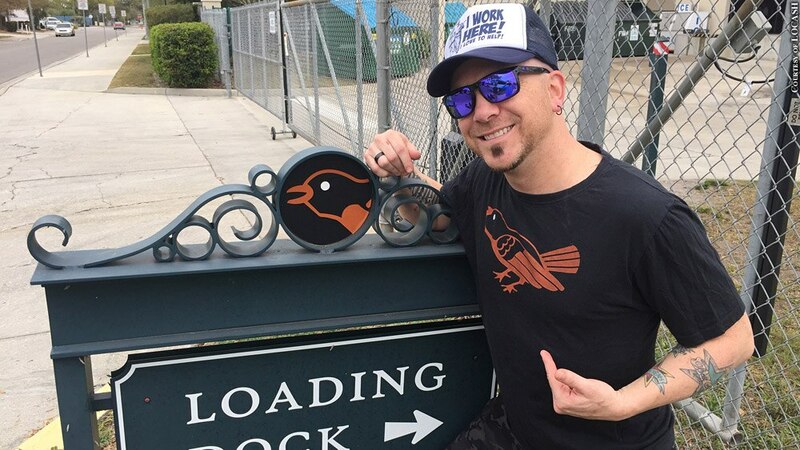 Only Chris Lucas from the country duo LOCASH is actually from Baltimore. But their tally for the year includes playing a private show for Ravens fans in Nashville, headlining the infield concert at Preakness and being a part of Adam Jones' annual charity Ravens tailgate party. Oh, and Orioles manager Buck Showalter is also a huge fan. Rumors are he half-smiles when he hears their music.